John celebrates his birthday in February, as do I. And then we also have the valentine holiday in between. Earlier today, he told me what he wanted for his birthday, which is today. He would like for us both to stand outside on the stoop of my study/office/sun porch and face his Little House Studio. Then I am to sing “Happy birthday” to him. I like the idea, but believe I will wait until the neighbors are off to work. Yes, it is another February day, but it isn’t cloudy or cold! The weatherman is calling for our third day of temps in the 70’s. What a wonder and blessing! The daffodils in my yard would agree, since they are half out of the ground. They obviously don’t know that it is only February 7. And one of the forsythia bushes has one, bright, yellow bloom. New growth on bushes and blooms on some of our neighborhood trees also are in agreement. So what about Groundhog Day this year? 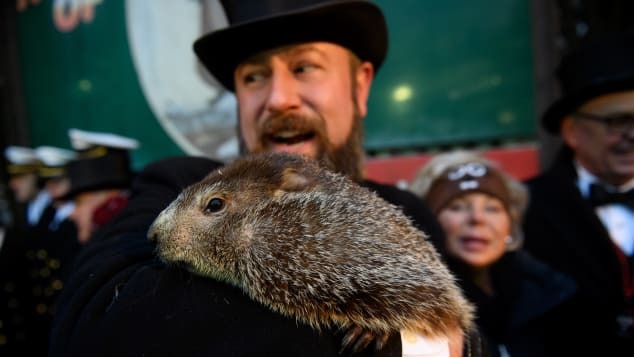 Punxsutawney Phil could not find his shadow only five days ago. And as the legend goes, this means we’re in for an early spring. This animal oracle was officially named in 1887 by a group of groundhog hunters, and next year this prognosticator still celebrates years of hits-and-misses. Believe it or not, Groundhog Day has its roots in the ancient Christian tradition of Candlemas Day. The clergy would bless and distribute candles needed for the winter. These candles were always long, and many, because expectations were clear for a cold winter. This Christian holiday is celebrated annually, mainly in Catholic and Church of England congregations, on February 2. It celebrates three occasions: the presentation of the child Jesus, Jesus’ first entry into the temple, and the Virgin Mary’s purification. 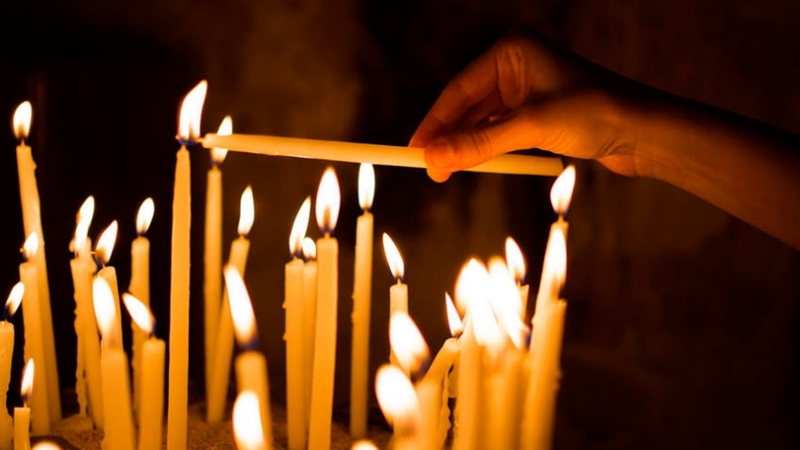 There is emphasis on Jesus being the light of the world, and so the candles become important. Germans pushed this thought a bit further by selecting a hedgehog for predicting the weather. When German settlers came to America, they continued the tradition, except they switched to the groundhog predictions, which were more plentiful than hedgehogs. Seems like Mister Rogers believed in spreading light, because it was always a “beautiful day in the neighborhood.” So shall we choose light today? And shall we share light? 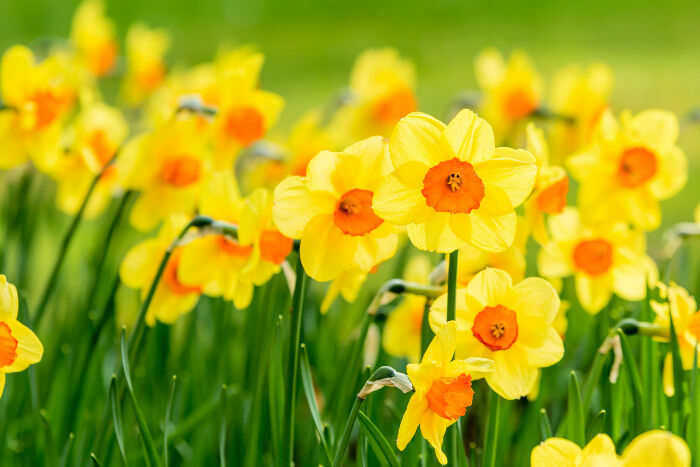 Posted in Uncategorized and tagged " daffodils, Anne Lamott, Candlemas Day, February, Groundhog Day, Mister Rogers, Shakespeare, William James. Bookmark the permalink.